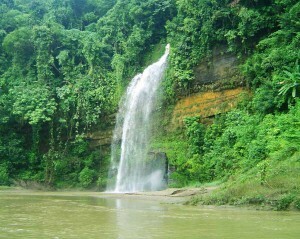 Rijuk Waterfall (Rijuk Jhorna) is located at Ruma upazilla of Bandarban. The water is continuously falls into the river Sangu from about 300 feet high hill with beautiful sound throughout the year and this water is shiny like pearl particles in the space creating a unique beauty of nature. This lake is surrounded by many kinds of plant and underwood. You can go there any time but during the rainy season you will see the most attractive glance of this fall. 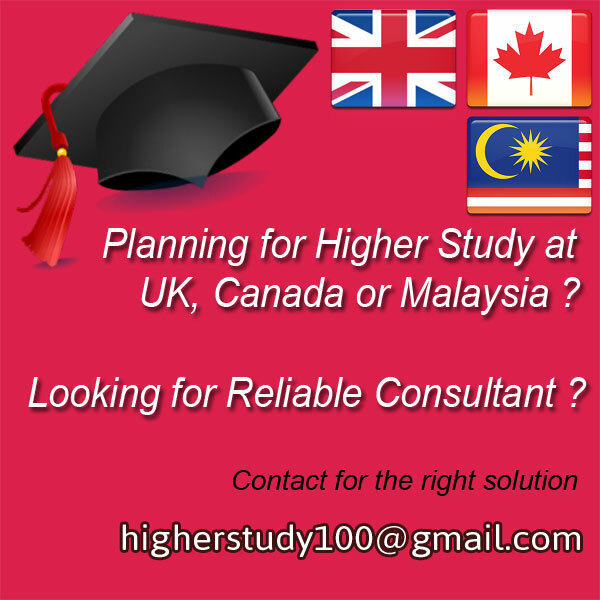 This awesome place will make you the most naturalistic and very close to your heart. 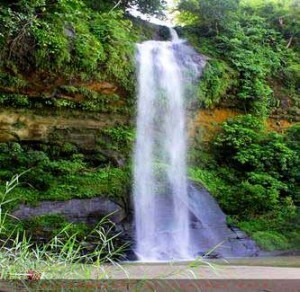 Rijuk waterfall is located at Ruma upazilla of Bandarban in Bangladesh. It is 66 kilometer southeast from Bandarban town. At first you have to go Bandarban to Ruma upazilla by Public jeep (locally known as “Chander Gari”) or private vehicles and from Ruma bazar to Rijuk fall you can hire propelled boat. This boat is known as “Ree shong shong” in local language. 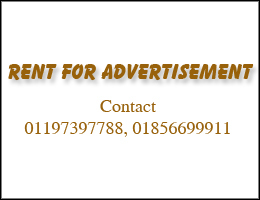 Fare of boat is 500/- BDT. There is no food and accommodation facilities in Rijuk fall area. So if you want to stay there long time, you should take your food and drinking water from Ruma Bazaar. The authority has a future plan to make restaurant and rest house very soon. Then it will become nice tourist area.